antenna rotation: 6 and 12 rpm. 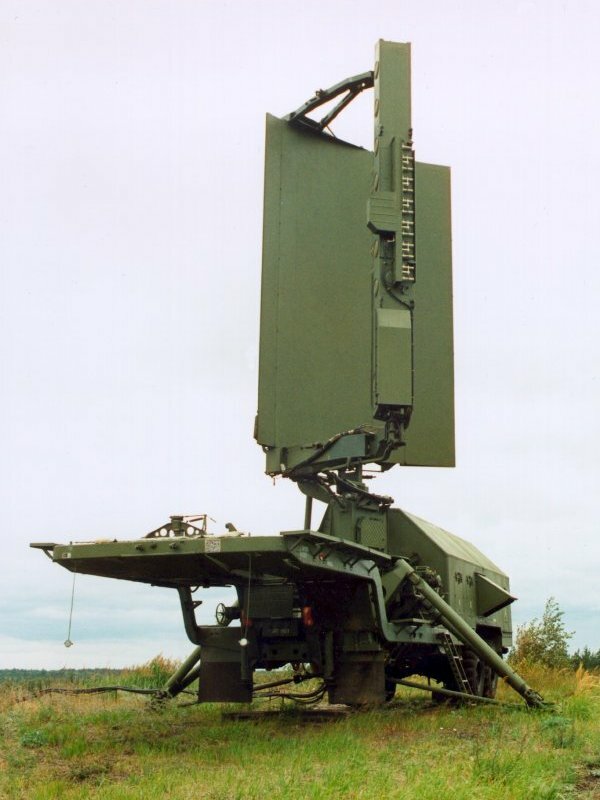 This radar station is a true 3 D-radar with a frequency scanning array. 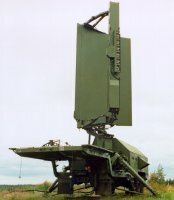 Since this radar is air moveable it was calculate to introduce it for the NATO crisis reaction forces. This plan was, however, rejected because of the imponderable logistical problems with spare parts from the follow-up republics of the former Soviet Union.